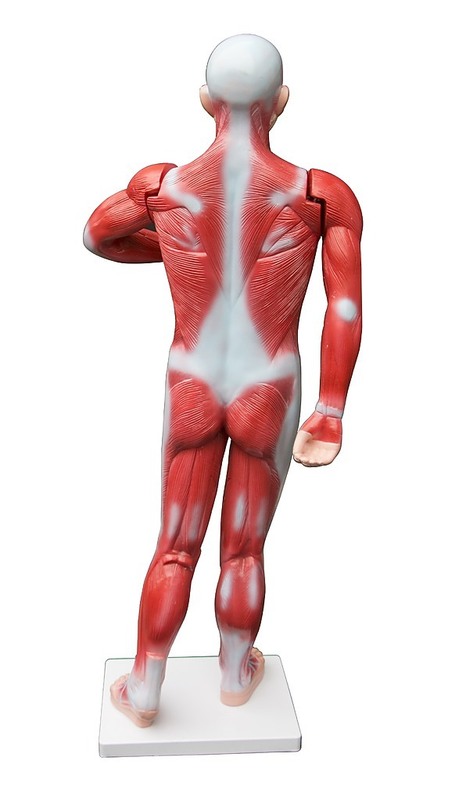 A must have for anybody studying or teaching about the human muscular system. 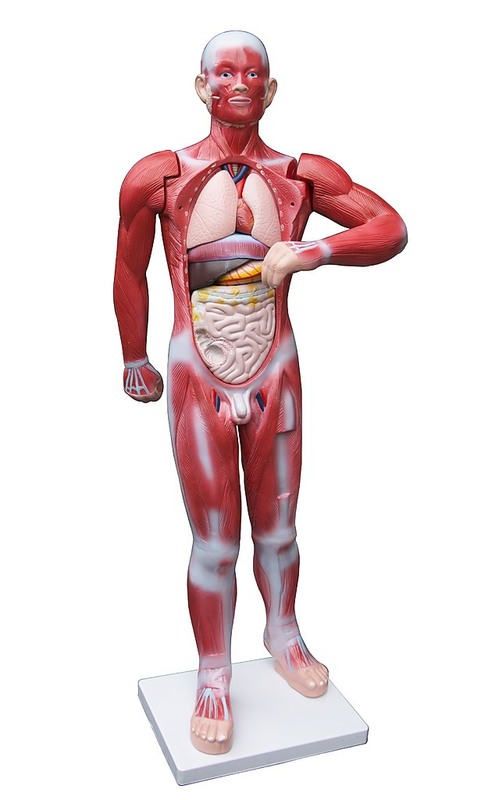 An anatomically correct life size model of the human muscular system with moving parts and removable parts that show the underlying organs, perfect for a hands-on learning experience that goes beyond simple teaching methods - as well as allowing students to study the relationship between the parts of the human body. 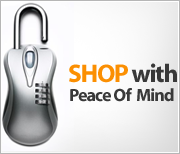 Perfect for educators and practitioners alike, this allows doctors to carefully explain the workings of the human body and the effects of illnesses on certain areas. 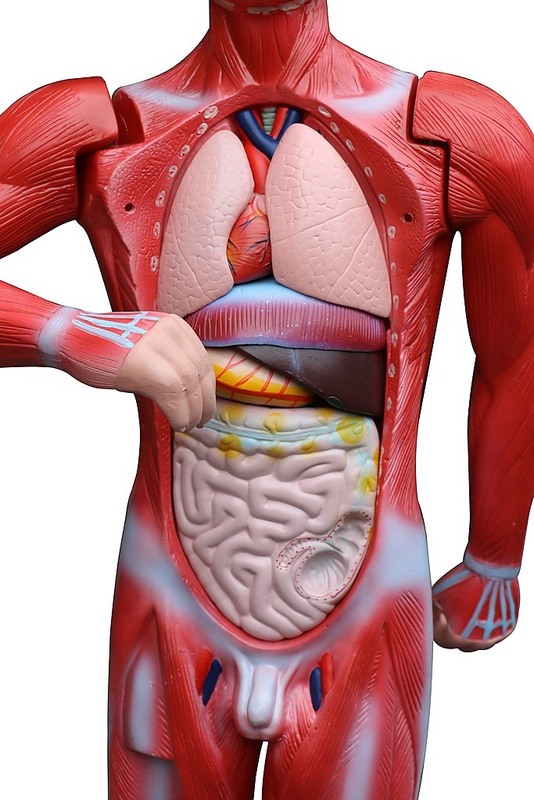 The eleven separate parts that make up this model are the muscles of the calvarium, brain, thorax, abdominal walls, arms, legs, lungs, heart, liver, stomach and intestine, all essential for the study of human anatomy. Keep your feet on the ground when it comes to proper teaching with this life size skeleton foot model! The perfect teaching aid when it comes to physiology, podiatry and anatomy classes, this life size model helps immensely when it comes to learning about the morphology and movement of the foot a..
A life size model of the female pelvis, this anatomically correct representation will be appreciated by medical professionals, students, and teachers alike for its great amount of detail. 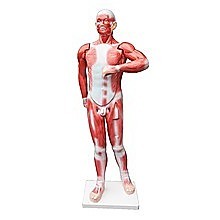 Ideal for classes such as physiology, general anatomy, and gynaecological courses, this visual aid provides s..
A must have for medical professionals and educators everywhere, this life size model of the human shoulder gives patients and students a closer look on one of the most used joints in the body. 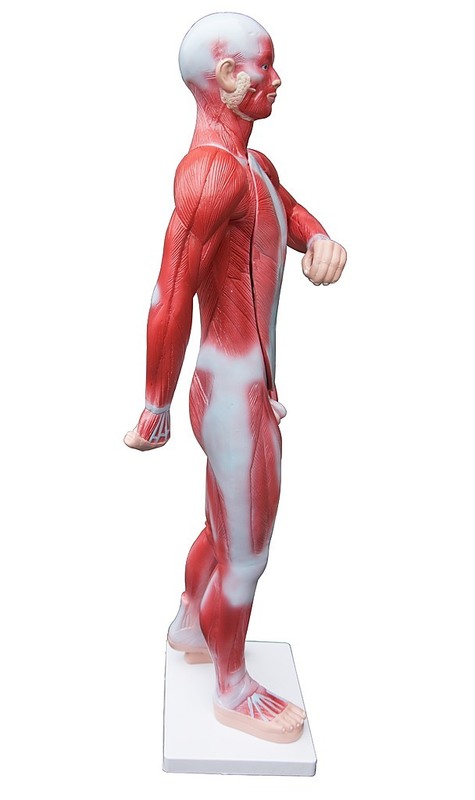 Anatomically correct and equipped with ligaments made from flexible material to realistically depict the..
A life size model of the human torso, accurately and intricately detailed to give students and teachers a hands-on tool for studying human anatomy. 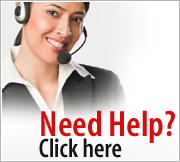 Designed to bring clarity tostudents' understanding of the structures of the head, neck, and internal organs of the human body by giving a visual of ..